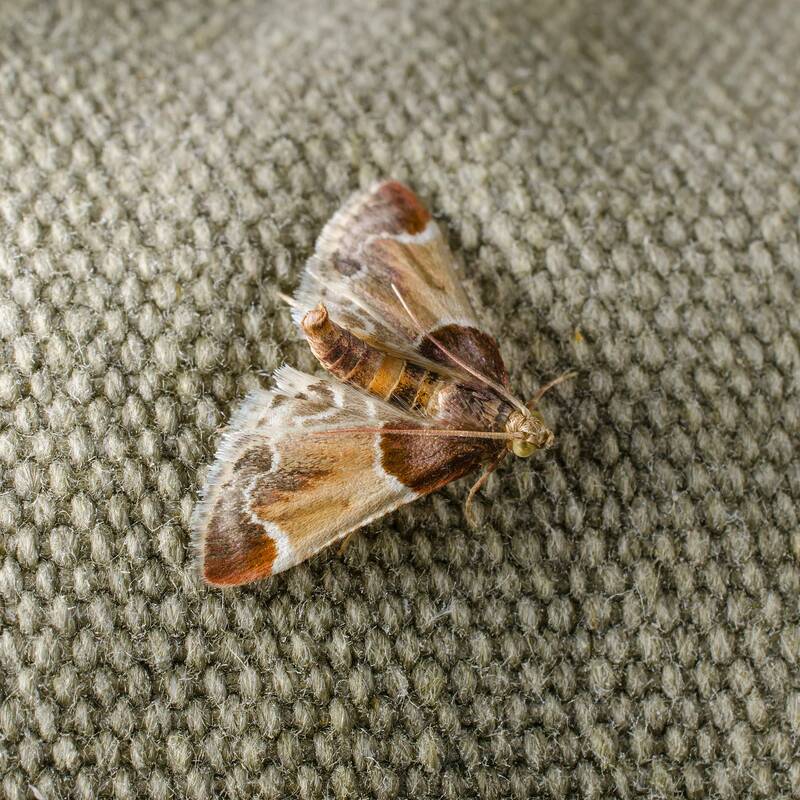 Cloth moths are small, buff-colored moths with narrow, fringed wings. 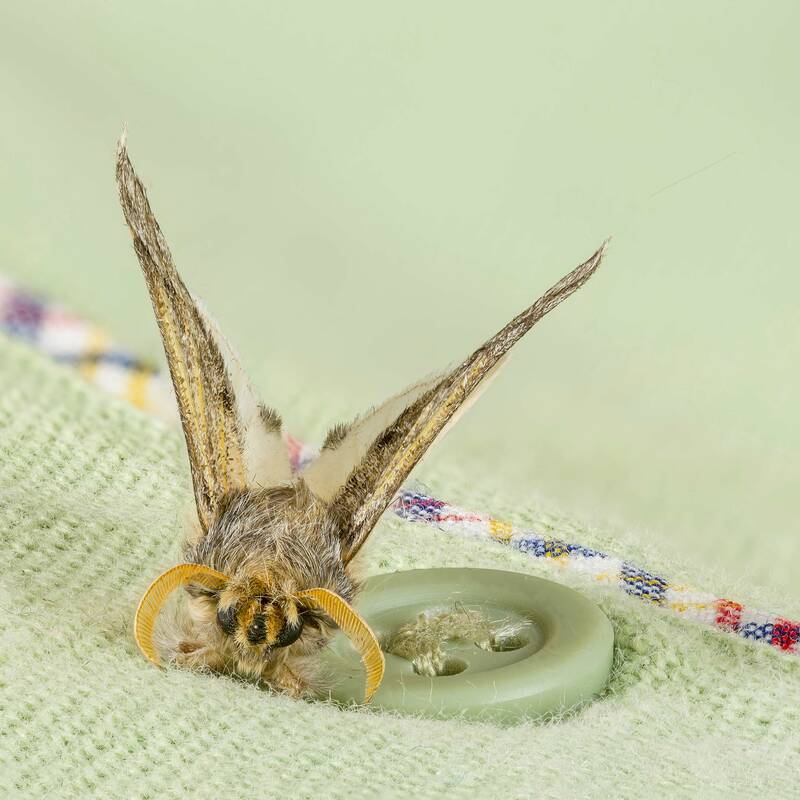 Unlike other moths, they tend to avoid well-lit areas, but they love warm, dark places like closets and drawers. The pesky moths are actually harmless, but if you notice them flying around your closets, it’s a pretty good sign that they are laying eggs. This is where the trouble begins because once the eggs hatch, the larvae, which look like small, white worms, can power through wool, silk and other natural fibers very quickly. 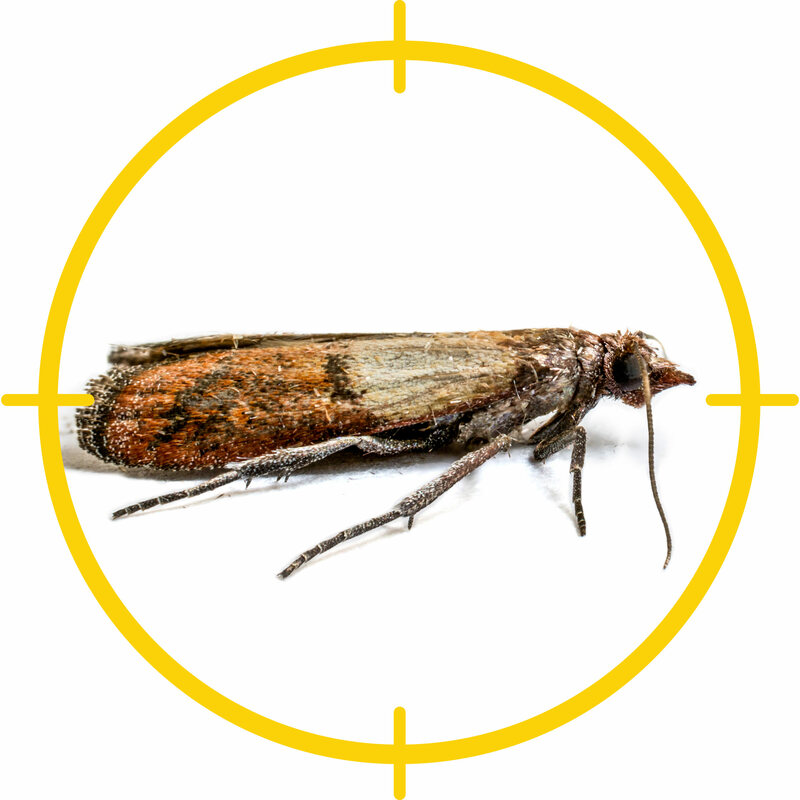 Getting rid of cloth moths isn’t easy once they take up residence in your home, but with persistence, it’s possible to get rid of the pests for good. Insecticidal spray can control infestations for two to four weeks. Spray cracks and crevices and around shelving, closets, window casings and where pipes enter walls. Mothballs are effective, but must be used strictly as recommended. Wash clothing that has been exposed to moth balls, or air them out thoroughly to remove residual fumes. Store mothballs in tightly sealed containers, always safely out of reach. Wash natural fibers, including clothing, bedding at least once a week. Store unused garments or other fabric items in airtight containers. Vacuum regularly, including areas such as under furniture and behind dressers. Empty the vacuum cleaner to prevent trapped larvae from hatching. Remove everything from your drawers and closets and give them a deep cleaning every few months. Moths love warm, dark corners. Never store soiled clothing; larvae feed on dust, lint, hair and other dead insects.